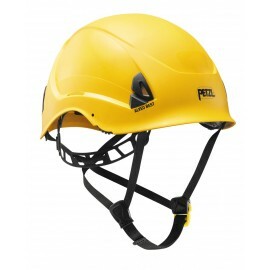 Selection of helmets available to order online. 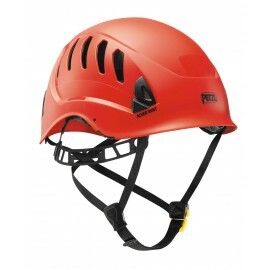 climbing and caving helmets, working at height helmets. 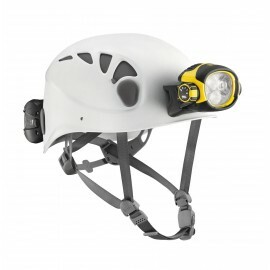 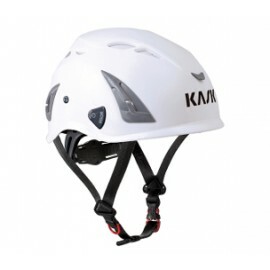 Personalise your helmet with accessories such as Lights, Visors, and reflective and ID stickers. 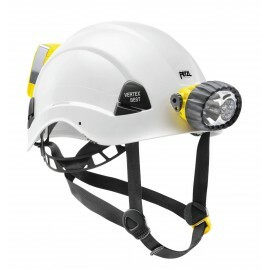 Brands include: Singing Rock, Petzl, Skylotec, Sala 3M, Honeywell. 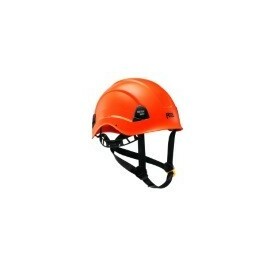 Helmet There are 19 products.